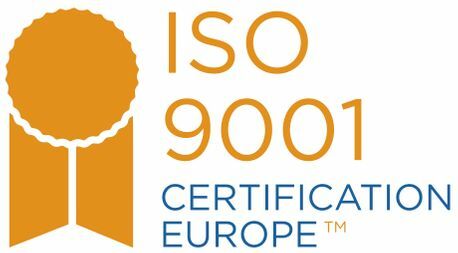 JR Labels are delighted to announce that we have been awarded accreditation to the ISO 9001:2015 Quality Standard. This is a very important step for the company with a continued strong emphasis on quality. It will ensure our traditional high standards of service to customers are maintained and demonstrates the dedication from all staff in offering our customers what they need from a reliable supplier. "I am very happy to have achieved the ISO Standard as it will give a much greater confidence to customers. It shows our commitment to both quality and service which has been the bedrock of JR for many years and hopefully many more to come".